Have you been trying to figure out how to make money off of what you know? Are you looking for a way to connect with your customer and deliver your expertise? Can you see the possibilities of doing this with teleseminars? If you are ready to build & monetize your platform by using teleseminars, you should download this 90 minute POP UP CLASS hosted by Coach, Web Designer & Speaker, Sharvette Mitchell. 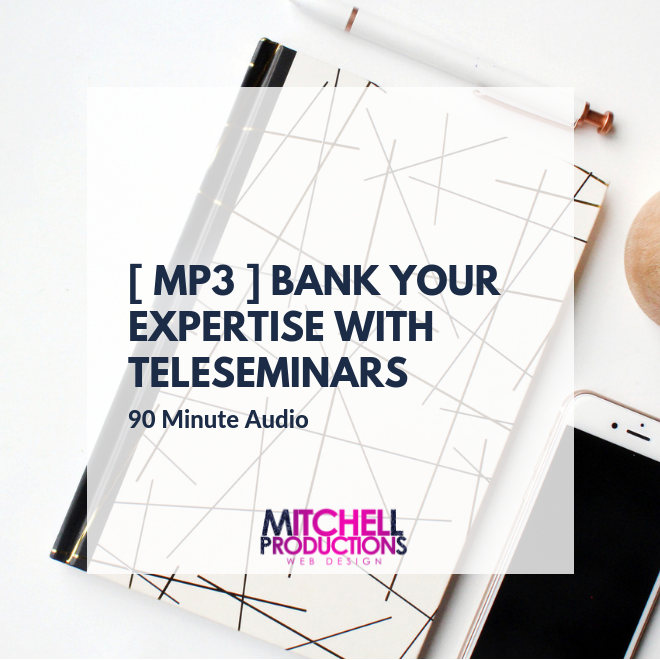 This audio course will give you the strategy and tools you need to host your own PAID or FREE teleseminar, telesummits or group coaching sessions. Testimonial > GREAT CLASS last night, Sharvette Mitchell!!! SO many nuggets to help grow my business. Tabatha Spurlock, CEO & Founder of Empower One, Inspire Many LLC.